As a senior, this is Caroline's third year being a part of the Photojournalism staff for Globe, and she could not be more excited for what this year has to bring. 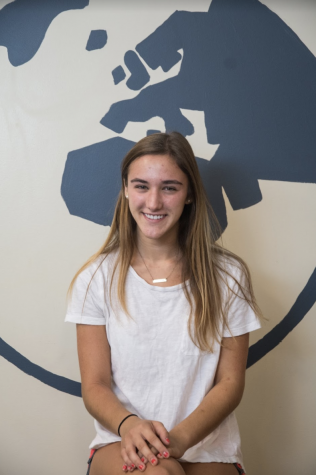 Caroline is also an editor-in-chief of the CHS yearbook, Clamo. She chose to join photojournalism as a hobby of hers, while she also enjoys playing lacrosse in her free time!